Strawberry Chic: Tis The Season, for Holiday Cards! Tis The Season, for Holiday Cards! I haven't always been great about sending out yearly holiday cards, but I've been trying to be better about it since I know how fun they are to receive! It's a great way to reach out to friends and family during the holidays, especially those who you don't get a chance to see very often. 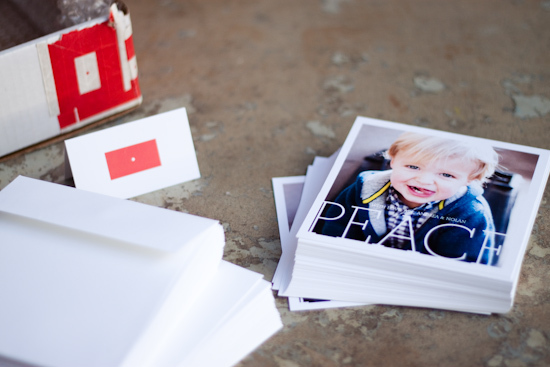 This year, I ordered my holiday cards courtesy of Pinhole Press, and I LOVE how they turned out! I'm not a huge fan of fussy or over decorated cards so I was excited to find that Pinhole offered card designs that were simple and put the main focus on the photo. 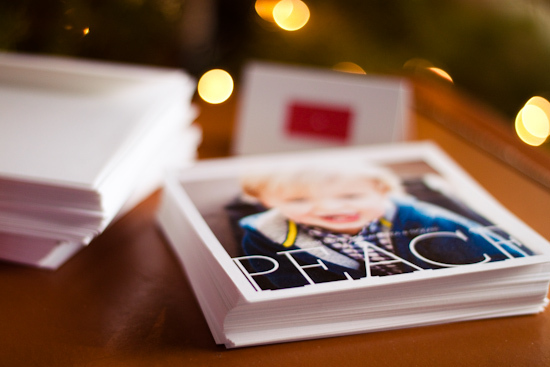 This is the design I chose, but you can visit Pinhole Press to view all of their beautiful holiday card options! 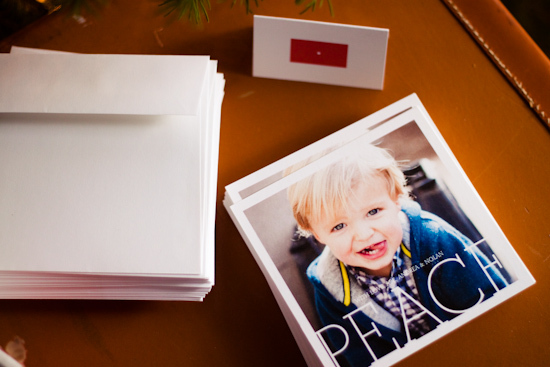 Will you be sending out holiday cards this year? 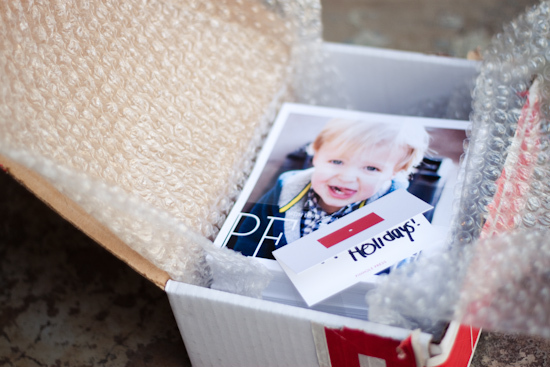 I received these cards courtesy of Pinhole Press and was asked to review my experience. The opinions expressed are my own. Holiday cards are one of my favourite parts of the season - I love sending and receiving them. I usually make them, but I felt a little overwhelmed this year and went with a photo card instead. I'll definitely try Pinhole Press next year - your cards are so pretty! Beautiful cards! 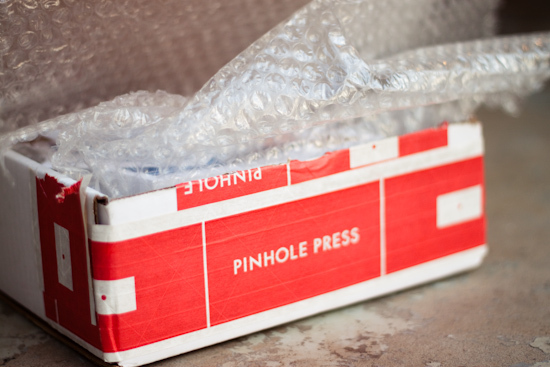 I love the clean look of Pinhole press! We sent out cards this year but not a ton... I just like touching base with some of the friends we'd love to always stay in touch with, even though we're far away. ahhh I really need too... I used to be so good at sending them...yikes :) Yours turned out soooooooo good!